When the BBC want to make a documentary about acclaimed archaeologist Hugh Paxton, his widow Laura, daughter Kate and her fiancé Tom are a little nervous: digging up the past can also disturb the present . . . This is an acutely observed study of marriage and manipulation. Treasure of Time won the 1979 Arts Council’s first National Book Award for fiction. "I believed, I was moved, I laughed, and I was interested in it all." "Penelope Lively gets better with every book. 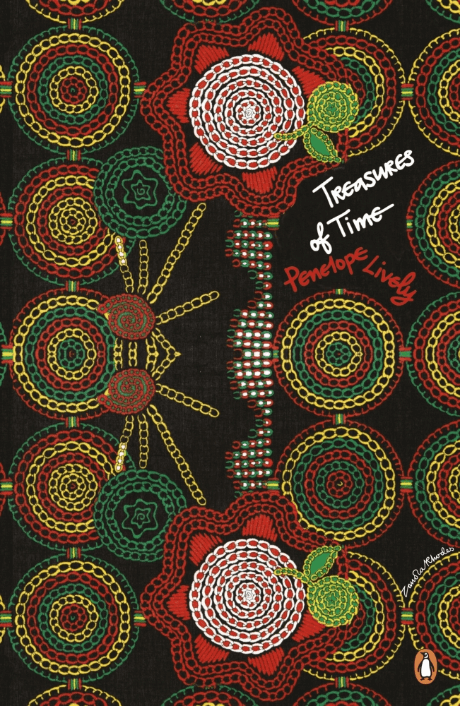 In TREASURES OF TIME she raises all sorts of issues about the past. Does a place have an atmosphere given by its history? Or is the genius loci entirely subjective, dependent on the onlooker?"